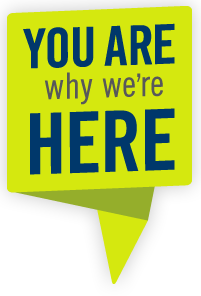 You really are why we're here! Who are 'we?' We're your county! And everything we do, we do to make your life here safe, healthy, convenient & more. You'll be amazed at the ways your county works for you. Click on the picture to take a scroll through our illustrated county and see for yourself!